The British GT Championship’s annual away trip to Spa Francorchamps, often attracts guest entries, due to the allure of the circuit, and the fact that the Spa 24 Hours follows on from the meeting. Two extra entries have been confirmed already, both Mercedes AMG GT3s, one from RAM Racing and the other from Team ABBA. The weekend at Spa will mark Ram Racing’s first British GT appearance since 2015 the Belgian circuit. The team has confirmed that Remon Vos and Tom Onslow-Cole will drive its AMG GT3. 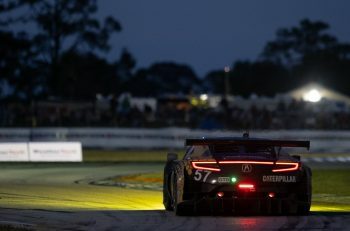 The Silverstone-based squad previously ran Mercedes’ first-generation, SLS-based GT3, but has since upgraded to the German manufacturer’s current customer offering, which it predominantly campaigns in Creventic’s 24H Series. 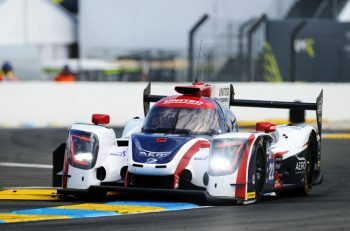 Indeed, Vos and his regular Pro co-driver Onslow-Cole have contested several of the championship’s endurance races with RAM, which also ran the duo in Le Mans Cup last season. While Spa represents the 47-year-old Dutchman’s maiden British GT appearance, Onslow-Cole will be returning to a series he last contested in 2014 when embarking on his first season of GTs following seven successful years in the BTCC. The 31-year-old has also enjoyed recent success in the Ardennes having won International GT Open’s Pro/Am class there earlier this month. 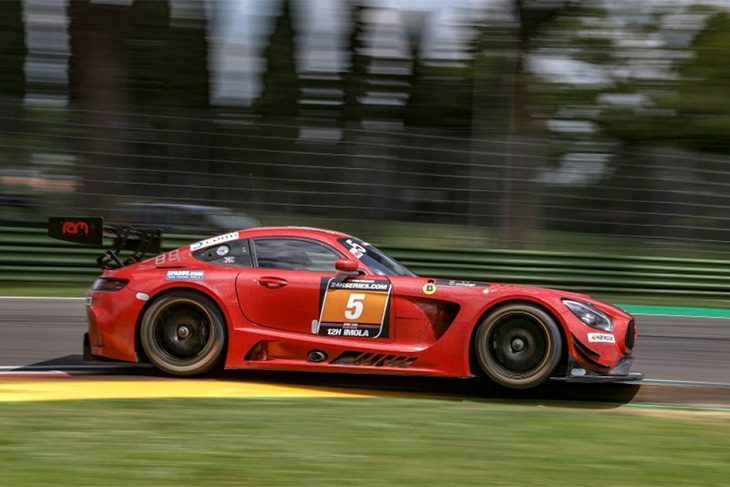 RAM’s Mercedes-AMG is joined on Spa’s entry list by Team ABBA Racing’s similar example, which will make its second British GT appearance of the season in the hands of regular drivers Richard Neary and Adam Christodoulou. The British GT’s trip to Spa is set to run from July 21-22.